Find competitive quotes on outdoor advertising in Castle Rock! 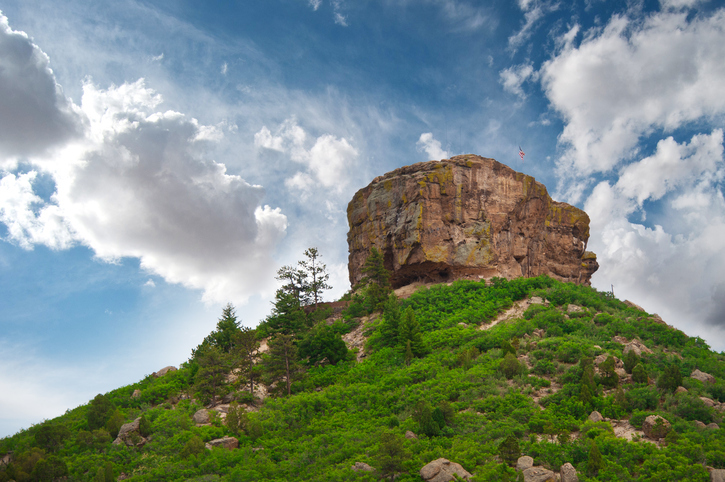 Castle Rock, located in Douglas County, serves as an excellent spot for outdoor advertising. The city boasts countless opportunities near Sprouts Farmers Market and AMC Castle Rock 12. Home to Red Hawk Ridge Golf Course, Castle Rock serves additional ad space near the widely-known Outlets at Castle Rock. With these opportunities and more, you’re sure to find the most fitting transit, street furniture and billboard advertising options in Castle Rock. Select one of the ad formats below to find out more. Or, get started by browsing BillboardsIn’s massive database of outdoor advertising.